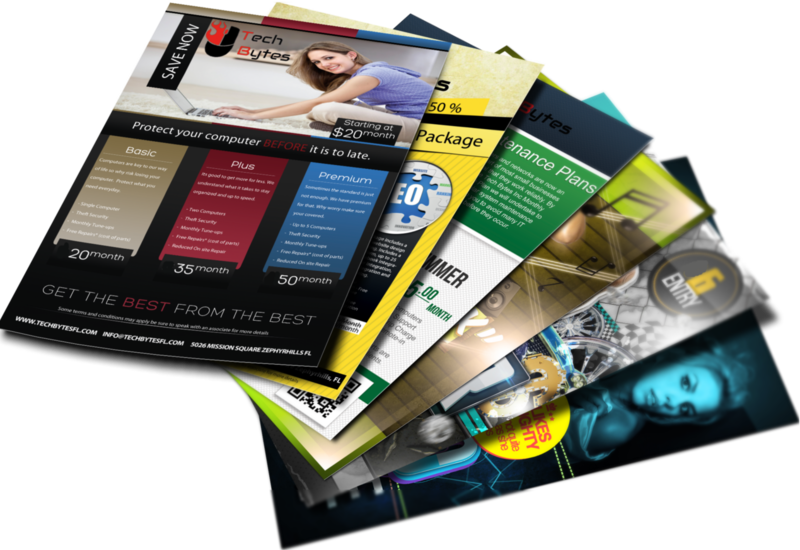 Our 8.5 x 5.5 brochures are perfect for high-impact presentation. Printed on 100lb Gloss Book. Other stocks available. Please contact us for more options. UV Coating: Full High Gloss Coating, Double Sided. A liquid coating applied to the printed piece, which is then bonded and cured with ultraviolet light. This coating is used to provide a protective coating to the printed image. Please note that you CAN NOT write or imprint on a uv coated jobs. Acqueous Coating: Used to protect and enhance the printed piece. includes a subtle shine. 24 Hour: Orders must be submitted by 3pm, Mon-Fri. Does not include shipping time. Only available in uncoated and UV coating.